A Time Warp Located Just Outside Of Las Vegas? Could This Be Real? This was a strange article we ran across this morning. The idea of a time warp located outside of Las Vegas? Sounds like science fiction doesn’t it? Well apparently, it isn’t. This article was originally from newsweek.com and you can see the original here. A paranormal investigator claims he found the first-time warp right outside Las Vegas. Joshua Warren, a paranormal researcher who appeared on Travel Channel’s “Paranormal Paparazzi,” said he watched time slowdown 20 microseconds near the interstate outside the city. He’s measured how time moves across Nevada, including Area 51, but hadn’t found any evidence until now. “I think there may be a space-time warp on the edges of the city, but there has been so much man-made tech nearby that it’s taken a while to realize what’s naturally happening in the surrounding hills and mountains,” he said in a statement. Warren told Fox 5 in Las Vegas that it’s impossible for time to slow unless a black hole approached Earth or “unknown technology” nearby disrupted the laws of physics. The results were especially interesting, he said, given the purported UFO activity in the area. “Is this something natural that gives us a window, a gateway into another world or another level of reality? Or is this the byproduct of some kind of weird technology, be it something secret and man-made or something that’s extraterrestrial?” he asked. Though Warren didn’t make his discovery with conventional science, NASA scientists found similar wrinkles in the time-space fabric. The agency’s Gravity Probe B asserted Einstein’s claims that Earth’s gravity affected space and time travel. Researchers observed gyroscopes and found small changes in the direction they spun in as they moved around Earth’s gravitational pull, NBC News reported in 2011. Time warps aren’t just the stuff of science fiction anymore, though they’re usually portrayed as jumps in space that allow people and objects to move between two periods of time, a kind of time travel. Albert Einstein and astrophysicist Carl Sagan both sought the existence of wormholes, shortcuts in space that would facilitate easy travel between time periods, but they’re still only theoretical, and astrophysicists claim you could only travel backwards in time, not forward. One of history’s most famous theoretical physicists supported time warps, too: in 2009, Stephen Hawking hosted a party for time travelers, but no one showed up. He said he hoped someone in the future would find his invitation and use a wormhole to attend the party. 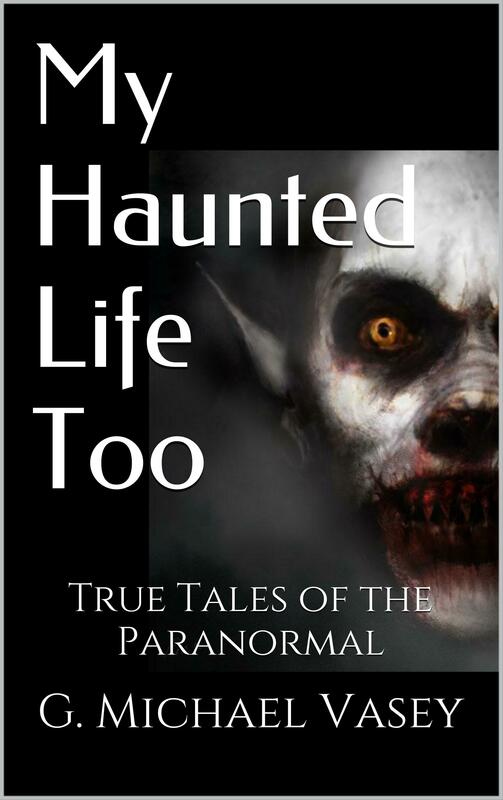 Home » Your True Encounters » Your Stories » A Time Warp Located Just Outside Of Las Vegas? Could This Be Real?